Came back to CarTimes because I know Shahrin is working here. Was previously his staff when I was working at CarTimes. His work ethics are good & he is honest & responsible so when I came to CarTimes to look for him, I know that I am in good hands. 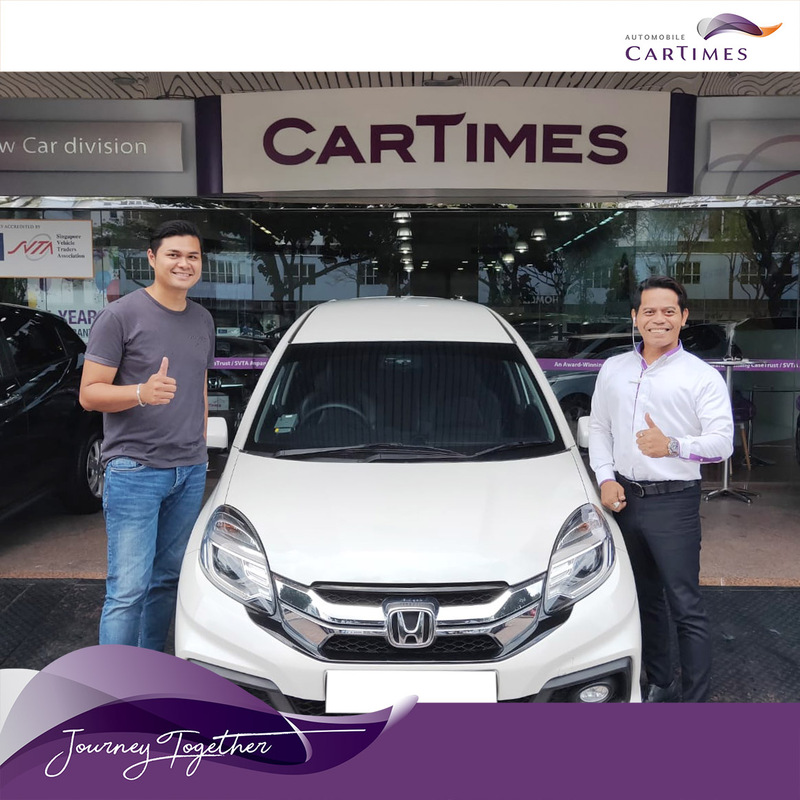 Came wanting to get a Honda Fit but Shahrin recommended me this Honda Mobilio & told me that it is much more value to buy this car as the condition was really good. Upon our delivery, he went the extra mile & ensured that the car was in tip-top condition and I am very satisfied.